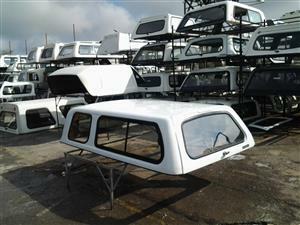 PRE OWNED BEEKMAN FORD RANGER T6 LOW LINER LWB CANOPY FOR SALE!!!!!!! 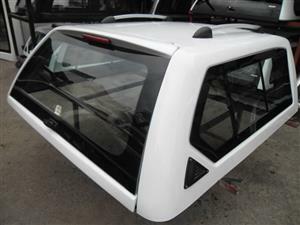 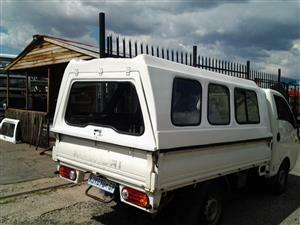 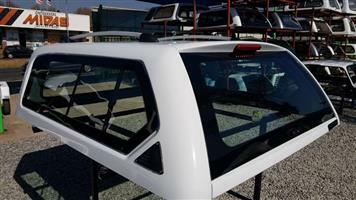 PRE OWNED MOGALE H100/K2700 HALF DOOR CANOPY FOR SALE!!!!!!! 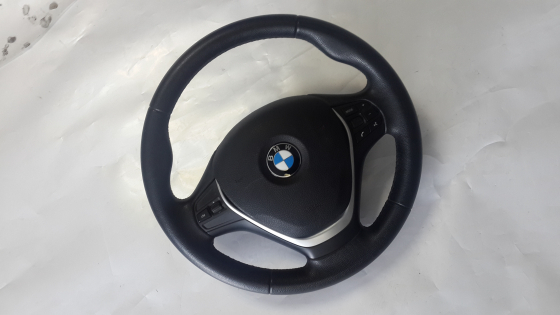 Get an email notification for any Results in Accessories in South Africa when they become available.